We at Crate's Lake Country Boats are very proud of our history in the boating business, that now spans over 85 years. Whether you are looking to buy a boat, sell your boat or service your boat we are here to help. 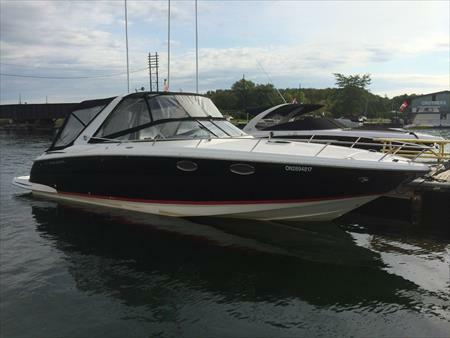 LOOKING FOR A NEW BOAT! 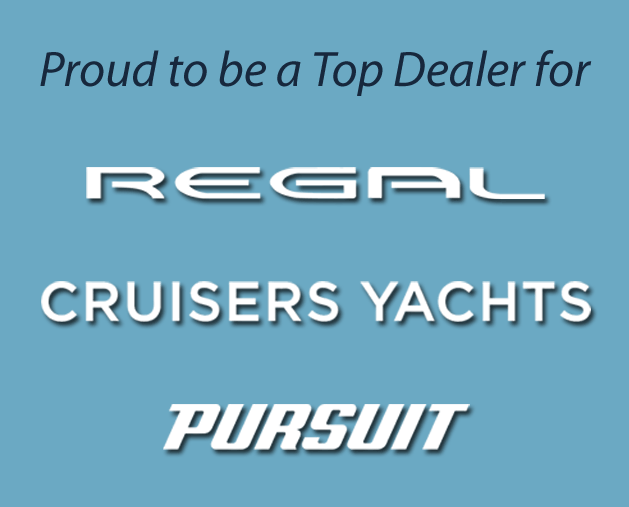 We are a full line dealer for Regal Boats, Cruisers Yachts and Pursuit Boats! Regal makes boats from 19ft to 53ft. 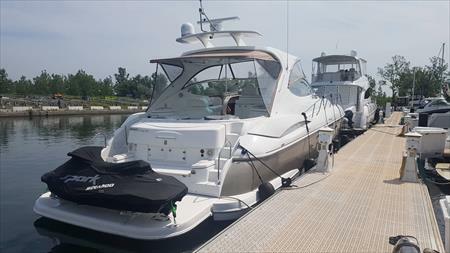 Cruisers Yachts makes boats from 33ft to 60ft. Pursuit makes boats from 23ft to 40ft. Click to view our current listings, and filter using our advanced search functionality! 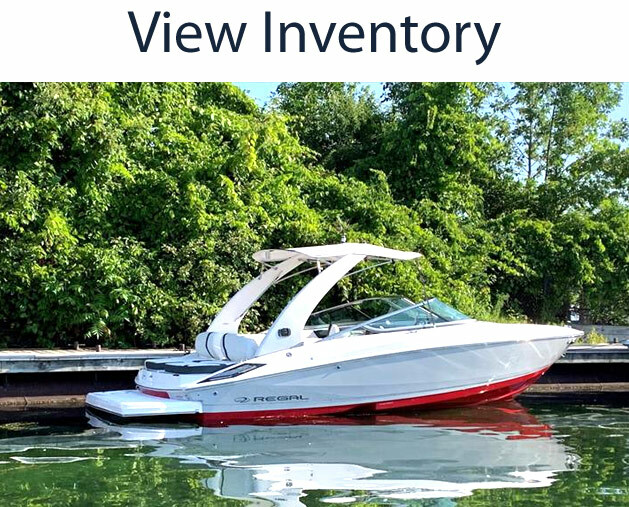 With many predefined categories and a hyper focus on accurate specs and usable photos, finding the right boat has never been easier! selling? Why Crate's is the Better choice! 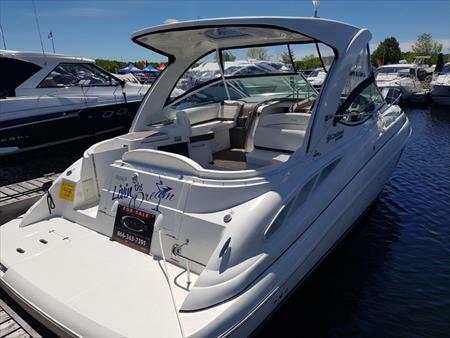 Whether buying or selling, Crate's Lake Country Boats can handle all of your brokerage needs. 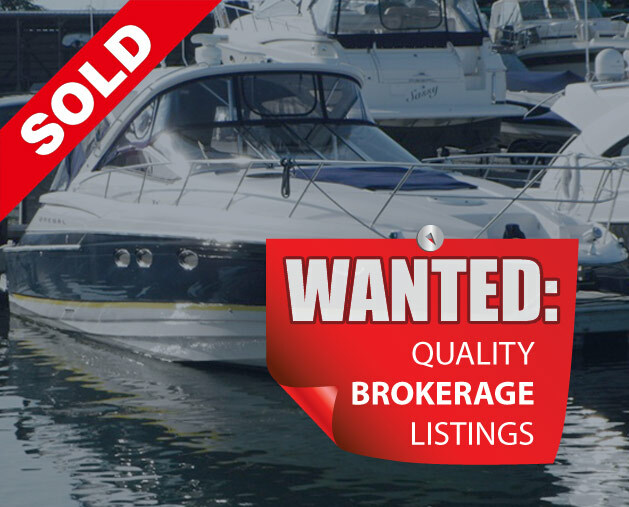 We have a full time staff of 6 Certified Sales Professionals with brokerage offices on Lake Simcoe and Georgian Bay.